It's time to review my online income report from last month. This report only includes income I received from the month of March. If the money isn’t in my bank account, I don’t put it in this income report. This is the best way for me to track how much money I am making on a monthly basis. March was my fifth month freelancing full time. I still can't believe I quit my job, moved across the country and now work for myself. It's a great feeling! I recently posted a recap of my blog goals from last year versus where I am today. A year ago, my goal was to get 5,000 monthly page views and reported my first blog income report of $61.83. It's INSANE how much has changed! To recap, I've been blogging for about 15 months now. When I started this blog, I had no idea what I was doing! But I worked really hard to make this blog a business and a launching pad for my freelance career. In under 10 months, I was able to grow my blog from 1,000 page views to 160,000 page views a month, with over 90% of my traffic coming directly from Pinterest each month. I only spend an hour a week planning my Pinterest strategy. 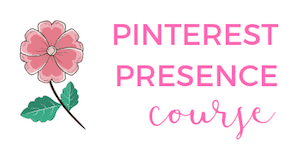 If you want to grow your traffic or start utilizing Pinterest, my Pinterest Presence course details EXACTLY how I've grown my traffic. This amount is the grand total before I deduct taxes. Right now I am putting away 30% of each paycheck I receive. My favorite part of this income breakdown is that my freelancing income is roughly a little over 56% of my income. Up until a couple of months ago, freelancing was around 90% of my income. I love working with clients, but I really like working for myself on my own products and brand. These payments are from income earned in February. Payments are paid out the following month. No surprise, Media net brought in over $350 in revenue, followed by Adsense and then Numus Digital. I chose not to do any sponsorships my first year of blogging. I wanted to focus on writing good content and establishing myself. This year I have opened the door to this area of revenue. What's most surprising is that I have found it much easier to reach out to brands directly than use a third party platform. This is one of the most rewarding areas, but most frustrating, ha! Affiliate income continues to increase from multiple streams, but it can take anywhere from 30-90 days to get paid. This income is from January and February. At the end of January, I launched my book about side hustling. I’m really excited about this! Aside from the first week of February, I have done very little promotion of this book and still got sales. I got a small boost at the end of the March when Gumroad promoted my guide. This is truly passive income and makes me so happy! 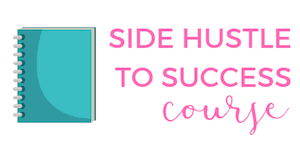 I get a healthy amount of emails from readers about how they want tips to make extra money on the side, so make sure you sign up for my FREE 7 day course on side hustling. I provide Pinterest management and image services to clients. This niche is keeping me busy and it's been really growing the past couple of months. I took on a couple of big projects and hired a VA to help me with some of the smaller tasks. I do zero advertising and rely on word of mouth. It’s hard to complain when I get to spend my days on Pinterest or creating images for blogs and businesses. I also launched my Pinterest Presence course. I share exactly how I run my Pinterest management services, but allows students to go at their own pace. 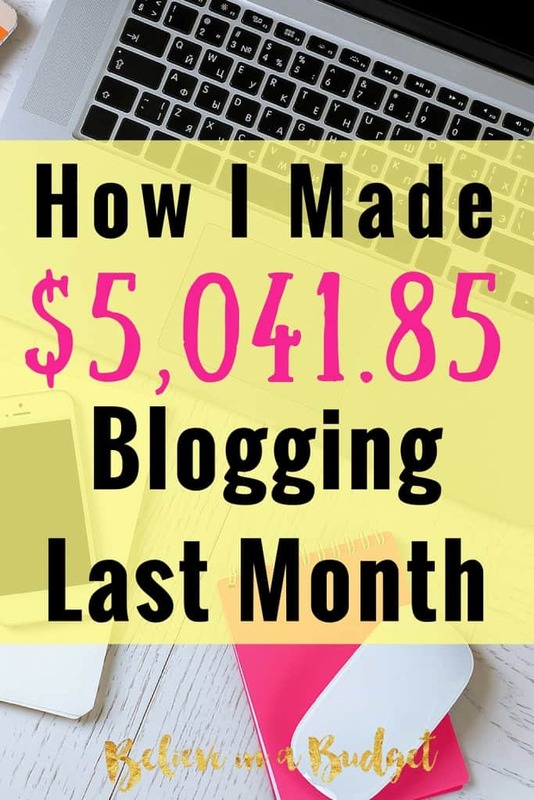 I'm sharing exactly how I went from 1,000 page views a month to 160,000 page views a month and how Pinterest drives in 90% of my traffic each month. If you want a sneak peak, check out my FREE 4 day mini course. My expenses were a little over 10% of my budget. I’m still a DIY blogger for the most part, so I’m pretty budget conscious with my expenses. This was an expensive month for me, mostly because I needed some help on the back end of my website and brought on a VA to help me with my Pinterest company. 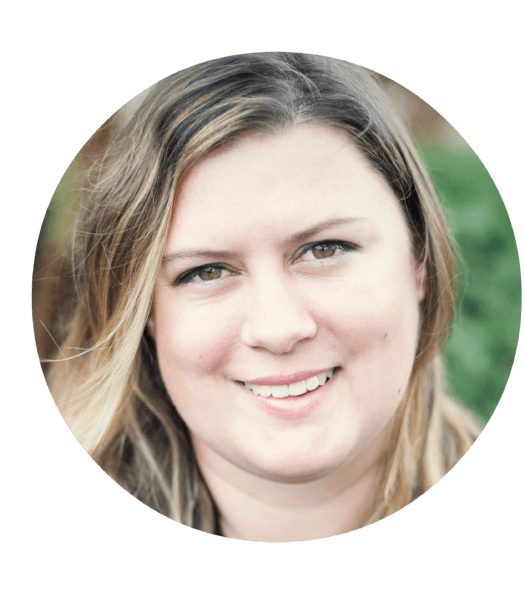 I recently switched from Mailchimp to ConvertKit and it's been amazing. I've created some really great newsletters, course sequences and sign up forms. The stats that ConvertKit provides is insane compared to Mailchimp and it's been totally worth it. I am most excited about my brand new Pinterest course. 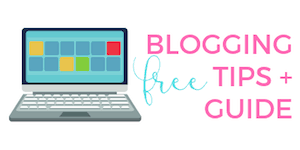 It's a 3 part course that is geared towards bloggers that are interested in learning how to create better images, effectively use Pinterest and learning how to schedule pins in under an hour a week. 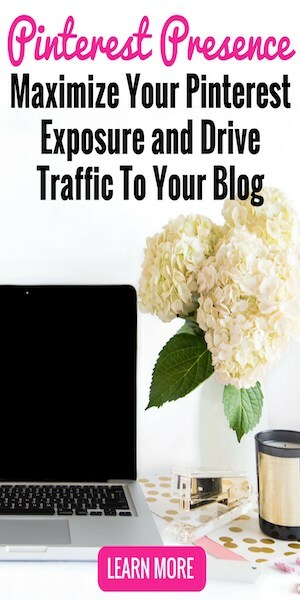 This course can help bloggers with step-by-step instructions on creating images, how to maximize exposure on Pinterest and how to use Tailwind, my favorite scheduling tool. If you want to learn more, visit my Pinterest Presence page or sign up for my FREE 4 day mini course. How is you April? Are you doing anything major with your blog for spring? I saw that your July 15 to Sept 15 growth was very high. I appreciate your hard work. You are just rocked. Wow, you motivated me to write more on my blog. Thanks and congratulations to you. More $$$$ in future. This post is very inspiring. Thank you for the insight. I just started my own blog after thinking about it for a while. I actually posted my first blog post yesterday. But I’m honestly not quite sure how to go from here. I will certainly check out territorials and other posts. Hi Linda! Pinterest is a game changer and has really helped me succeed beyond my wildest imagination! Congrats on the income! $5k is a great place to be. And, I’m surprised you’re earning so much from ad placements like Adsense and Media.net – clearly you’ve discovered how to place these well. I look forward to more great content and seeing continued growth over the months to come. Thanks Rob! Media is really good to use because you can customize all the ads to match your site better, so I’ve done really well with them! I’m a new reader and I love your blog, what you do, and how you are definitely a Girl Boss. I love reading income reports and this is awesome growth for just doing this a year! I can’t wait to continue following along!